The Journal of Cardio-Vascular-Thoracic Anaesthesia and Intensive Care Society (GKDAYB Journal) is the publication body of Cardio-Vascular-Thoracic Anaesthesia and Intensive Care Society journal (GKDA-YBD) since 1990. 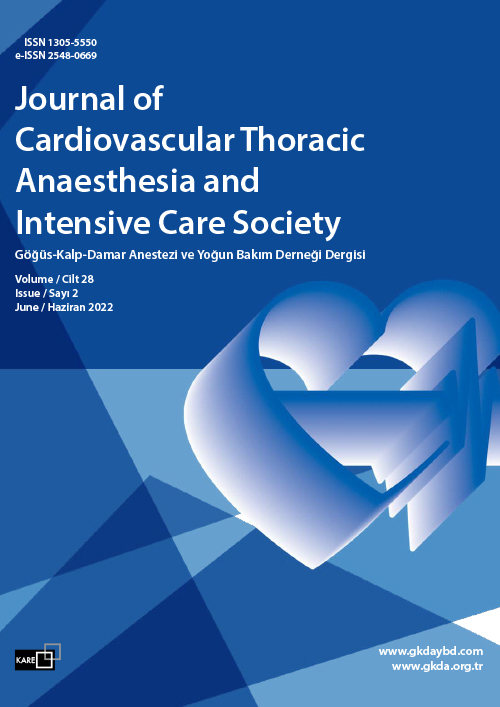 The journal publishes clinical and experimental studies, case reports, editorial letters, review articles and reports of scientific meetings related to fields of Chest-Cardiovascular Anesthesia and Intensive Care the both in Turkish and English, Review articles written upon request of the editor are not accepted. The journal is published every three months namely in March, June, September and December. One volume is completed after publication of 4 issues (one year). The journal is an open access journal and all published content is freely available at www.gkdaybd.org. Printed copies are distributed to members of the Cardio-Vascular-Thoracic Anaesthesia and Intensive Care Society free of charge. GKDAYB Journal is included in Excerpta Medica / Electronic Publ., EBSCO Publishing Inc. 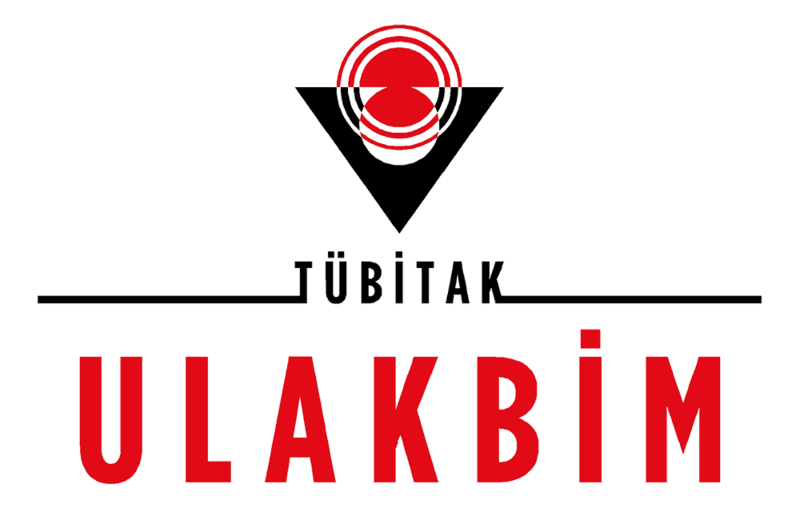 Database; Turkish Medline National Health Sciences Periodicals Database, Turkish Citation Index and ULAKBIM National Database.